This digital society has changed almost everything easier and convenient. Those small devices like memory card plays important part in our lives, which mainly serves for dats storage for digital camera, cell phone, etc. CF card and SD card are popular memory card, for they are compatible with many digital products. Besides, there are many other flash memory cards in the market for various usage. The incidence of photo loss happens to all of us. For example, you may accidentally press the Delete button while viewing photos just taken on digital camera. And memory card can be formatted by mistake, after which photos get removed too. In the past decades when cameras used films for photo capture, the loss of photo is usually because of exposing of film to sunlight or some kind of physical damage. In general, photos were permanently damaged and couldn’t be restored. However, nowadays pictures are stored digitally on memory card, and they are no longer easily permanently erased. 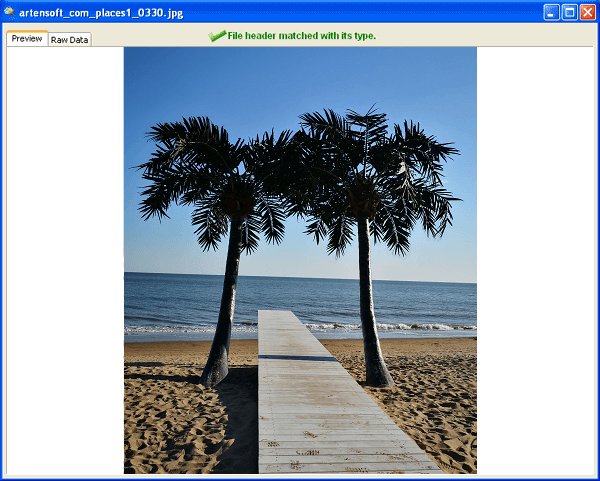 Some free photo recovery software can restore deleted, formatted or lost photos from memory card. 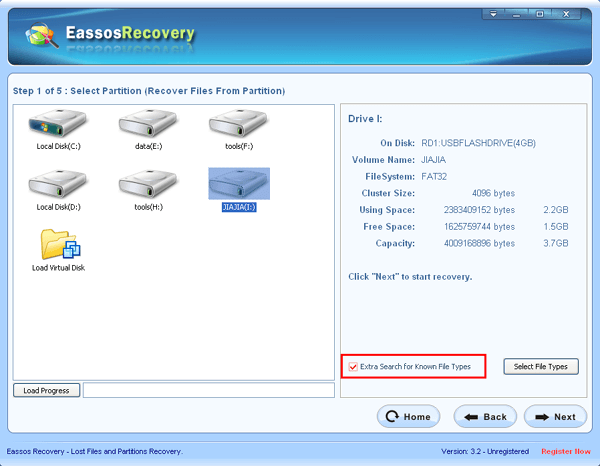 Step 1: Install this photo recovery software to your PC and get it started. Step 2: Select recovery mode on basis of actual photo loss situation. Step 3: Select the memory card and click “Next” button to start scanning. The memory card should be connect to computer so that it can be recognized by system and the recovery software. Step 4: Preview and recover listed photos. It’ll be better that you prepare one than one memory card, so that you won’t lose all photos once one memory card gets damaged. Regularly backup photos from memory card to computer, and safely remove memory card after backup is done. Never over stuff your memory card, for it needs some free space for certain operations, otherwise you might suffer from the risk of data transferring error. Update firmware to the latest version for the camera in regular, which can avoid software malfunction. 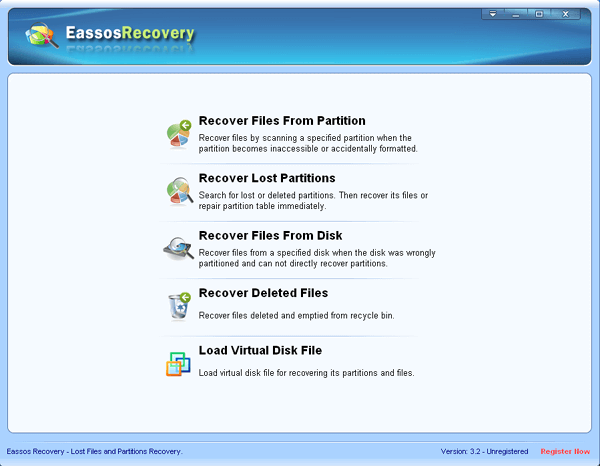 This entry was posted in Data Recovery and tagged free photo recovery software, memory card recovery, photo recovery by EASSOS. Bookmark the permalink.